What has in the past served as the definition of “local” radio or television is rapidly evolving, thanks to recent advancements in the satellite broadcast industry. Because of the elimination of the main studio rule by the Federal Communications Commission (FCC), the process of operating a commercial radio or television network is being revolutionized. No longer is it necessary for group owners to equip, maintain and staff studios in each community in which they operate. Instead, consolidating your network’s studios to a single location is now easily within reach. We describe it in one simple phrase: economy of scale. In their ruling, the FCC stated that ”Broadcasters will be able to redirect the significant costs associated with complying with the main studio rule to programming, equipment upgrades, newsgathering, and other services to the benefit of consumers.” By scaling back to a single studio location, group owners can reinvest in their network, while seeing significant savings. The team at LinkUp Communications is vastly experienced in providing the technology that gives you the ability to connect with the local audience, while enjoying the financial benefit of centralized control. In fact, for years we’ve provided our non-commercial customers customized solutions that allowed for main studio autonomy. 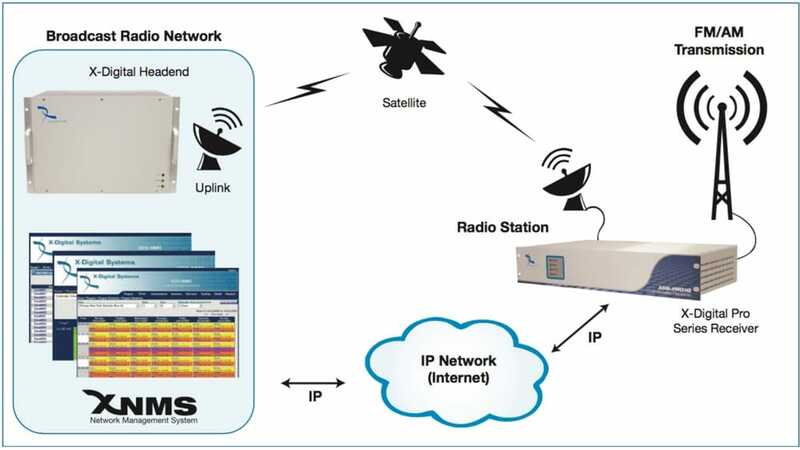 Through the use of “Store and Forward” and other intelligent technology, networks can provide localized content to each station in their network - including station IDs, weather, commercial content and localized features. 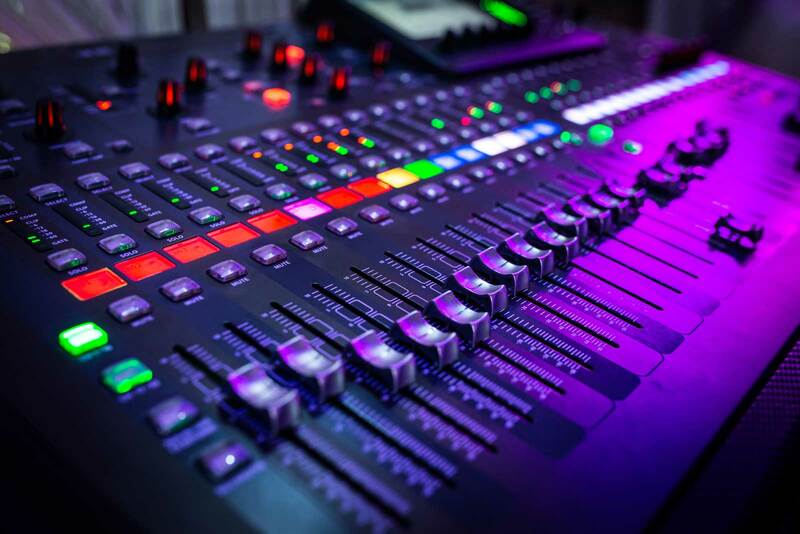 There’s no better time to consider the benefits of consolidating your network’s studio to a single location. LinkUp Communications can assist you in opening a whole new range of possibilities for your network. Together, we can review your options and deploy a solution that meets your network’s needs, while benefitting the financial bottom line.